Have a Beautiful Website That Makes You More Money in Just 8 Days. You're in! Now check your email to see what's next. You've got a lot of ideas, and see other business owners, bloggers, and entrepreneurs with stunning websites, but you don't know how to make it work for yours. You're Overwhelmed and Don't Know Where to Start. You're not super techie, but you really don't have thousands of dollars to hire a web designer. So your website continues to sit quietly in the internet corner of shame while you try to figure out what to do. Meanwhile you lose out on building your traffic, growing your email list, expanding your online audience, and getting new leads and sales. (or even all) of the Above... Perfect. Finally move forward with those great marketing ideas you know could grow your business - but all revolve around your website! Make small tweaks that have a BIG impact to your visitor engagement and website's conversion rate. Save time trying to do it yourself and get simple, easy to follow steps to turn your site into the stunning, profitable one you've always wanted. want your website to do all of that? For a Beautiful Website That makes You More Money. ANY CODING SKILLS TO MAKE IT HAPPEN. a new lesson straight to your inbox. I GIVE YOU THE STEPS. YOU PLUG IT IN. They're tired of wasting time trying to figure out what to do and how to do it, only to put it off again and again. They've got a business to run and other stuff to worry about... and just want to have a beautiful, working website now. If you want a website that gets visitors to take action and turns them into leads and sales, this course was made for you. Because I know how overwhelming building and maintaining a website can be. 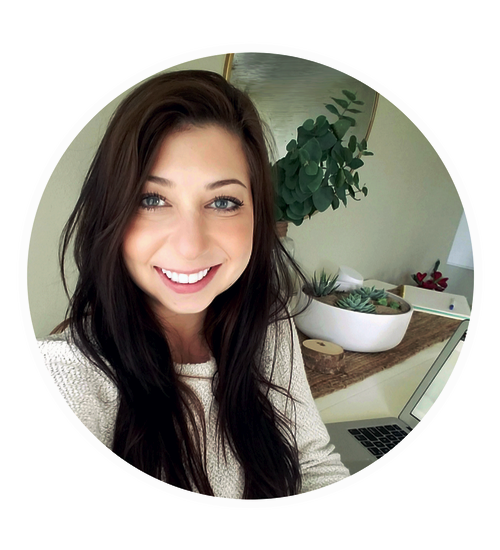 After years of helping business owners with their struggling websites, I went searching online to see what resources were really out there for people... and I came up pretty empty-handed. I couldn’t believe it - everything I found was either heavily focused on the design aesthetics of building a website, or on building a profitable business, but never both. ...So it was no wonder people like my clients were struggling and making such costly mistakes with their websites! I knew there had to be a better way. So, I set out to fill that gap and create a comprehensive, easy-to-understand, and up-to-date resource for people looking for help. ...Seriously, you wouldn't believe how irrelevant and stupidly complicated information from 2013 is. Ever since then I've been teaching people just like you how to easily build beautiful and profitable websites that fuel their businesses!  I was a Psychology major in college, and I love blending in that knowledge when it comes to web design and online marketing. After all, you have to know what makes people tick if you want to have a powerful online presence...like how to attract an audience, engage them on a deeper level, and build trust & authority to turn that traffic into sales! See, I believe that all business owners, no matter what you sell or what industry you’re in - yes, that includes you - need a website that does the heavy lifting for you, working around the clock to grow your business. Are You Ready to Have a Beautiful Website That Makes You More Money? Enroll in this 8-Day Course for Free! Seriously, it's Better Than What Most People Charge For.